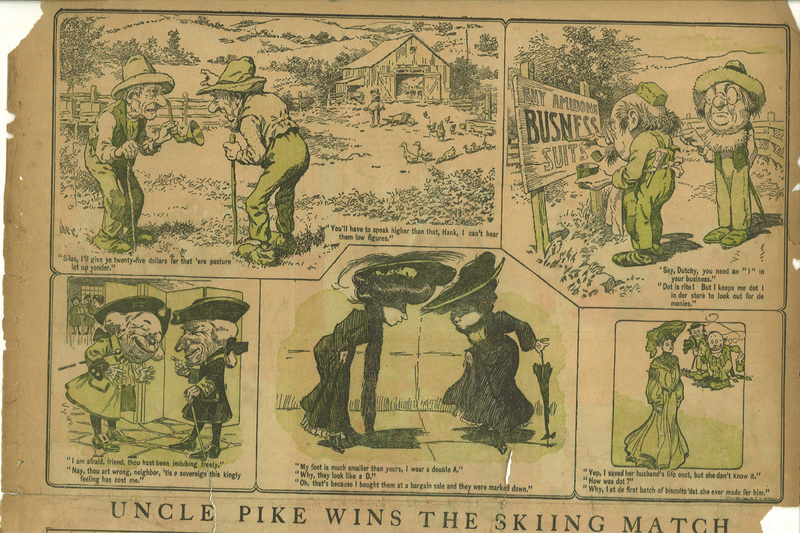 Here’s an example I scanned of an Uncle Pike strip by A.D. Reed. 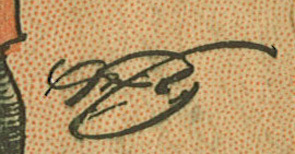 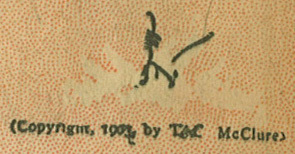 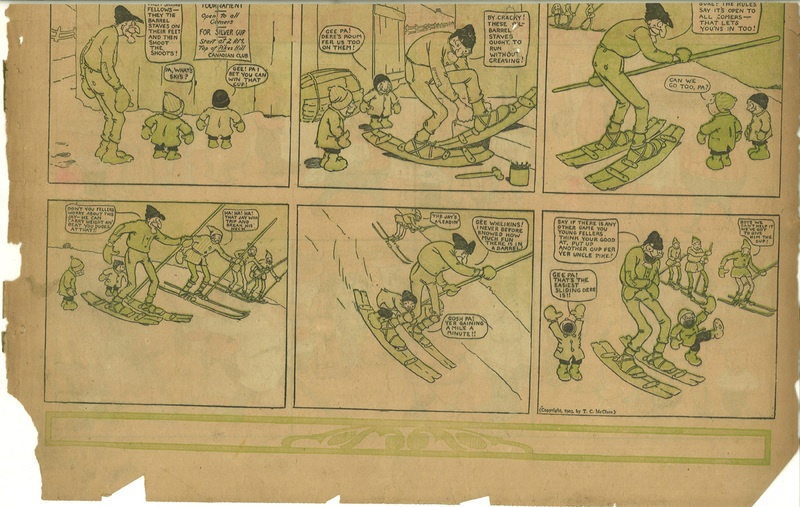 Click here to see a very brief entry about A.D. Reed at lambiek.net. 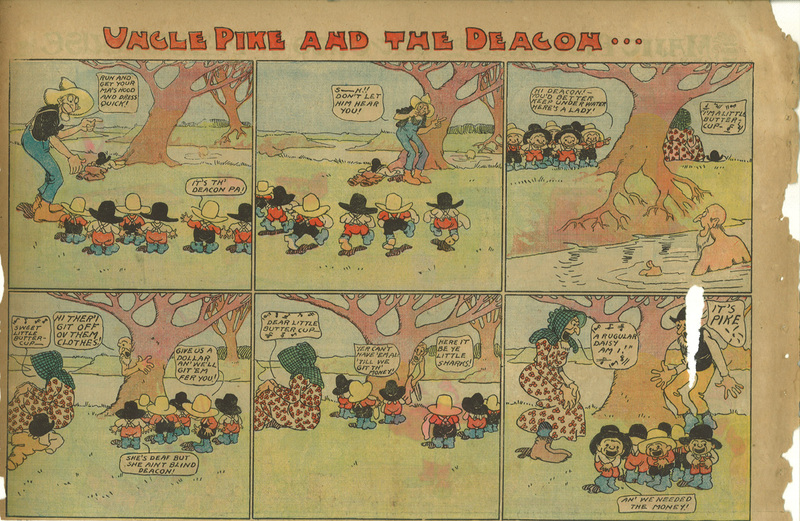 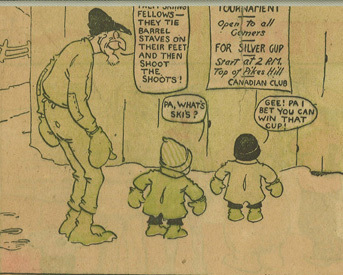 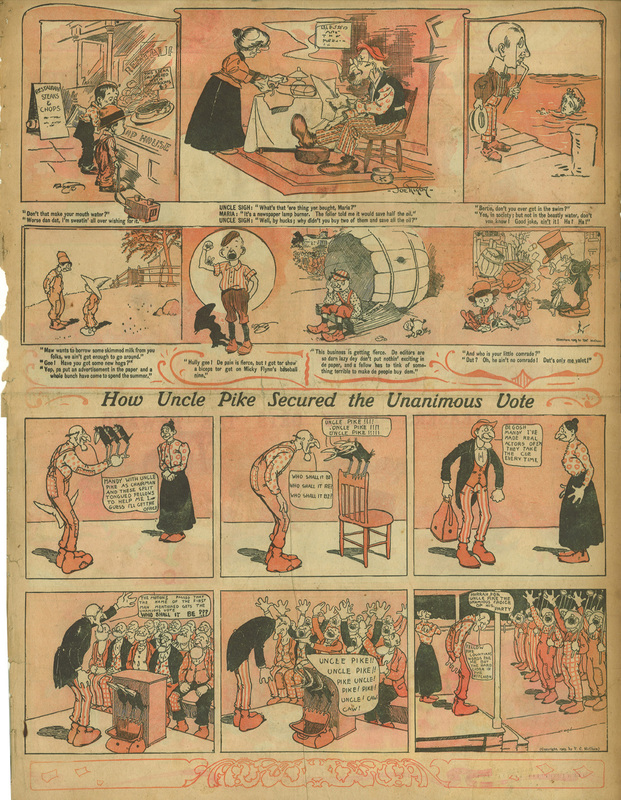 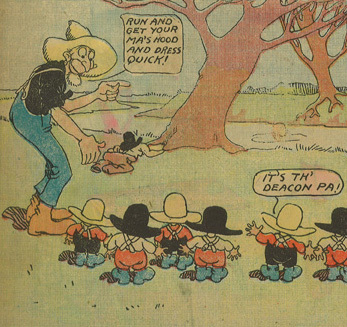 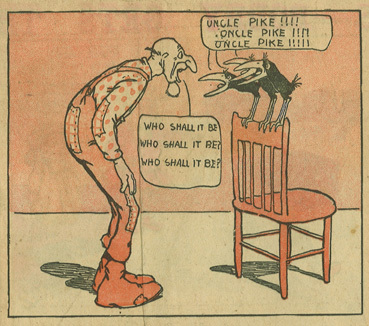 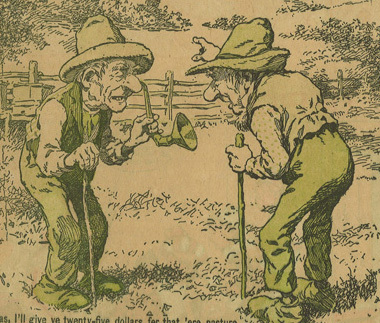 Here’s an example I scanned of the bottom half of an Uncle Pike strip from 1903 by A.D. Reed.